Tea was first brewed in China 2000 years ago by monks seeking to heal illnesses, while also giving the country's royalty an alternative to alcohol, which was seen seen as a threat to good governance. Most importantly, they developed a series of teas and herbs that would not only help cure ailments, but would also assist in preventing them. Testing the plants on themselves, many monks died before their techniques were perfected and they eventually developed what is known today as the Tea Culture. This is also where the roots of present-day traditional Chinese medicine began. The ritual of making tea was and still is seen as a form of meditation. It's a moment in life when your mind can take a break from daily affairs and troubles and focus on the tea experience. This is why preparation is so important to every tea drinker. 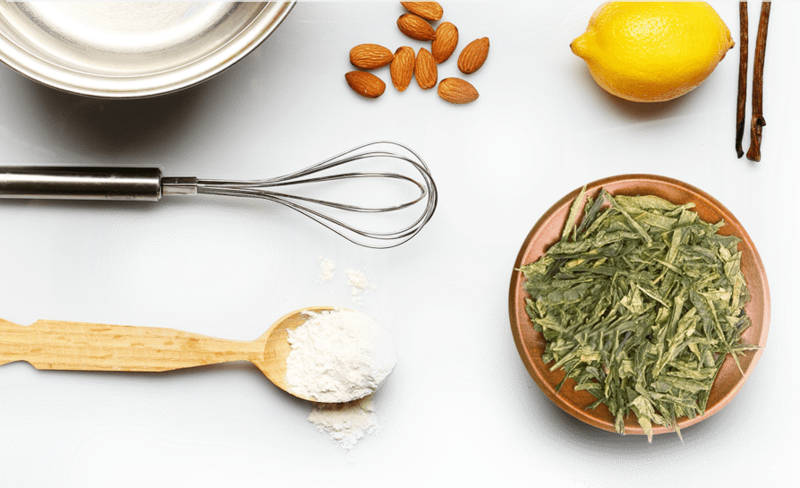 TO BE ABLE TO EXERCISE THIS EXPERIENCE ONE WOULD NEED TO USE THE 5 SENSES, THESE ARE ESSENTIAL PARTS OF THE TEA WAY. The beauty of pure loose tea lies in the preparation. Only by taking time to appreciate the magic and mystery of the microcosmic universe simmering in a tea cup will the true experience reveal itself. Reconnect with the Way of Tea. We recommend the traditional way to experience and savour pure loose-leaf teas according to the tea principals taught by Guru Lu Yu, who produced the first definitive book on the art of tea between 760CE and 780CE during the Tang Dynasty. For Lu Yu, tea symbolised the harmony of the universe and was a special way to channel the well-being of your mind and body, as well as to aid self-knowledge and assist in purification. Only use carefully crafted whole leaf tea. Whole leaves infuse more slowly, offering a rich and exquisite tasting experience. The quality of water is important. Tea master Lu Yu said: “spring water is best, followed by river water, and then well water”. The mineral content in the water affects the taste. Using bottled spring water or freshly drawn filtered water can yield satisfactory results. Different teas require different temperatures. In general, Green and White teas are brewed at 70 - 80°C, Oolong and Black at 80 - 90°C and Puerh teas at 100°C. In Chinese culture they tend to use a small ceramic cup for White teas and a tall glass for Green, Oolong, and Jasmine/Flower teas. Much like wine, never completely fill your tea cup as it’s considered impolite. It's suggested tea should fill 70% of the cup and the other 30% is reserved for your emotions. Heat water to appropriate temperature. 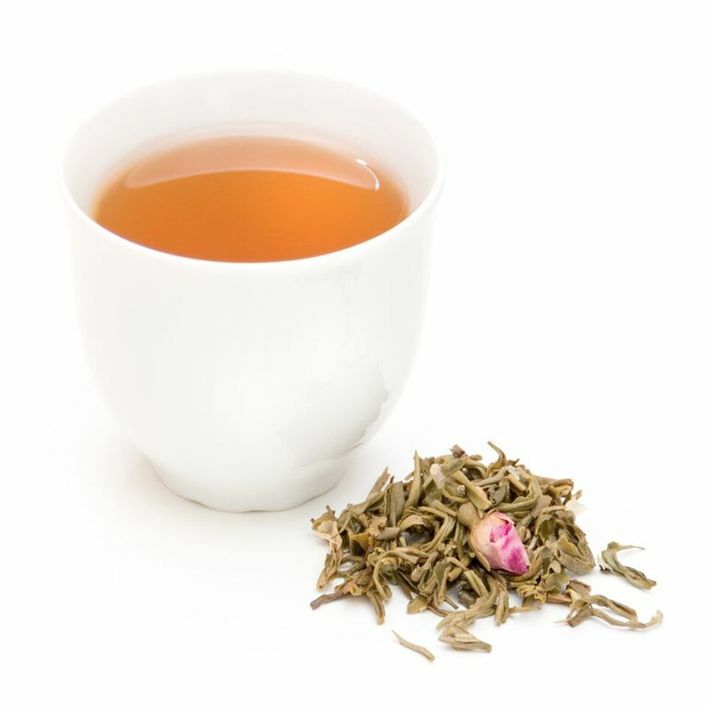 Add 1-3 tbsp per cup of our pure loose-leaf tea. Let tea infuse for 1-3 minutes.